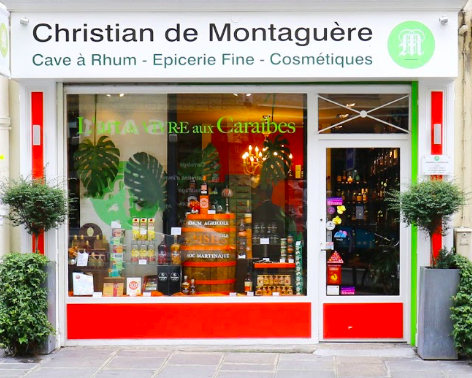 Hey Buddy!, I found this information for you: "« L’ART DE VIVRE AUX CARAÏBES »". Here is the website link: http://www.agenceks.com/lart-de-vivre-aux-caraibes/. Thank you.